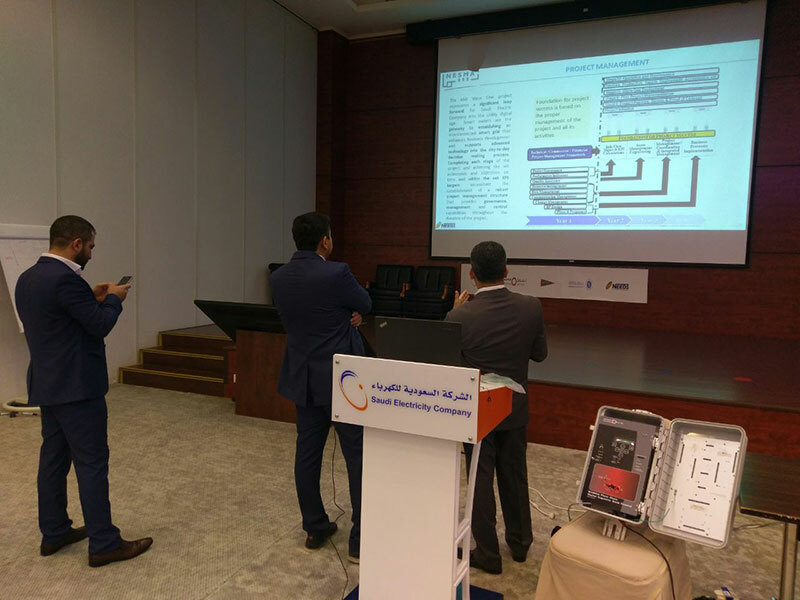 As a Qualified Bidder, NESMA with the support of NEEDS successfully demonstrated a working prototype of the proposed AMI. 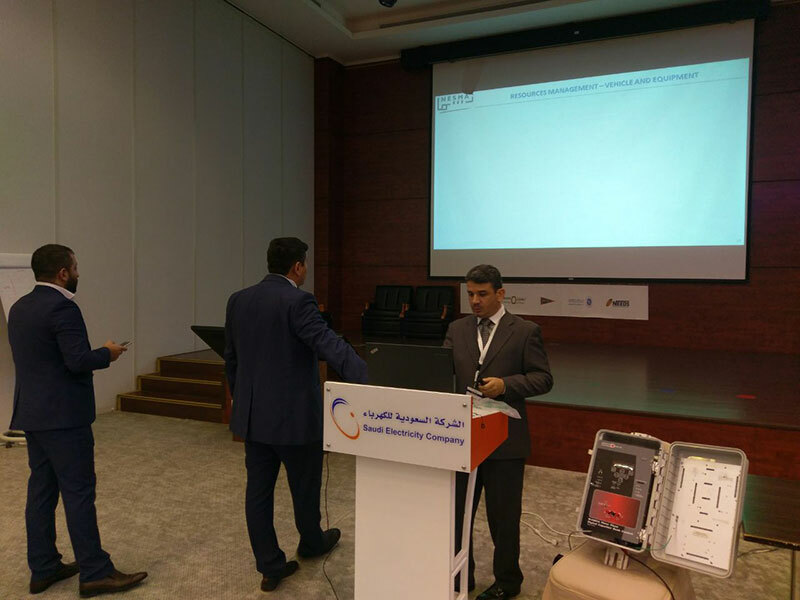 The prototype presented a functioning mock up consisting of all components of the technical solution proposed for the SEC AMI system. 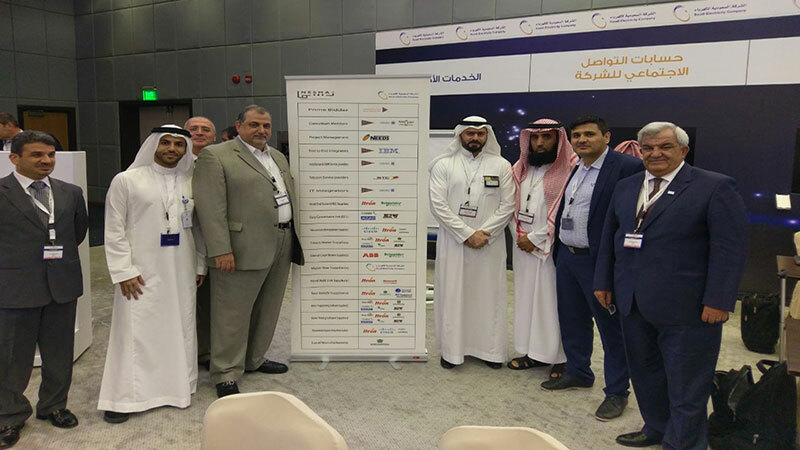 The project covers the deployment of 2.5 Million meter, about 30% of the Meters in the Kingdom of Saudi Arabia, including the deployment of Smart Meters, Field Area Network Equipment, Head End Systems, Hand Held Units, Test Benches, Smart Meter Programming Software, Smart Meter Testing Software and Field Area Network Equipment Testing Software. 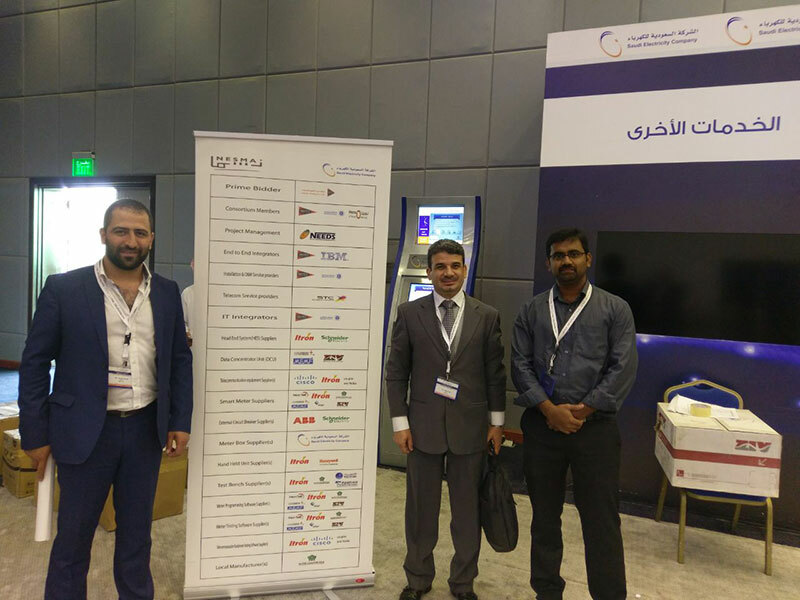 The team displayed the system components and functionalities to show its capabilities in delivering the proposed technical solution. The components and systems used for the purpose of this prototype are the closest version of the components and systems to be used during the project in case of award.